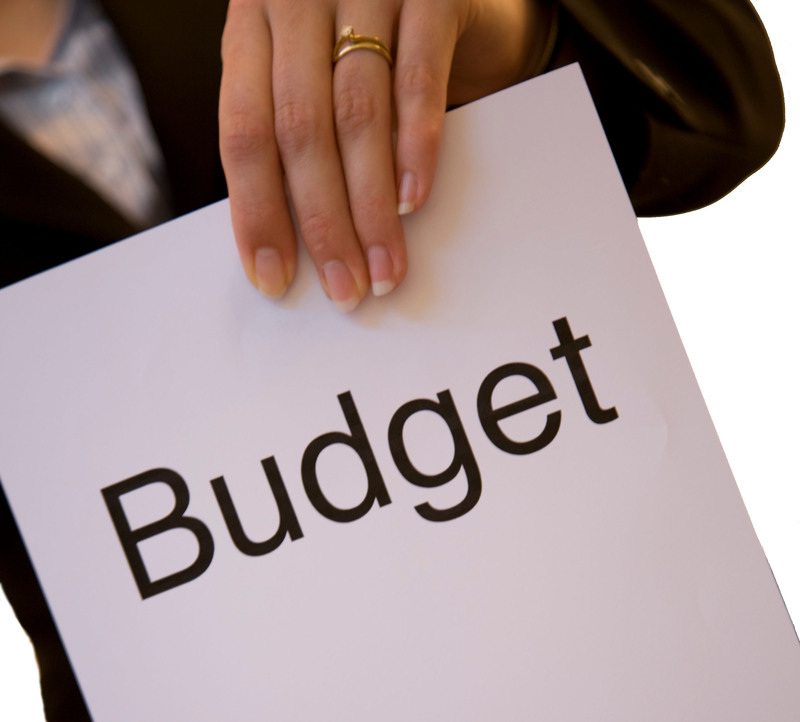 This year while putting together your church’s budget, take a pass on the old “line item” approach. That old spreadsheet may tell your people about the numbers, but it doesn’t say much about the ministries. Take instead a “narrative budget” approach. This pdf from the Missouri United Methodist Foundation will get you started.